Tips to Fight Jetlag naturally! 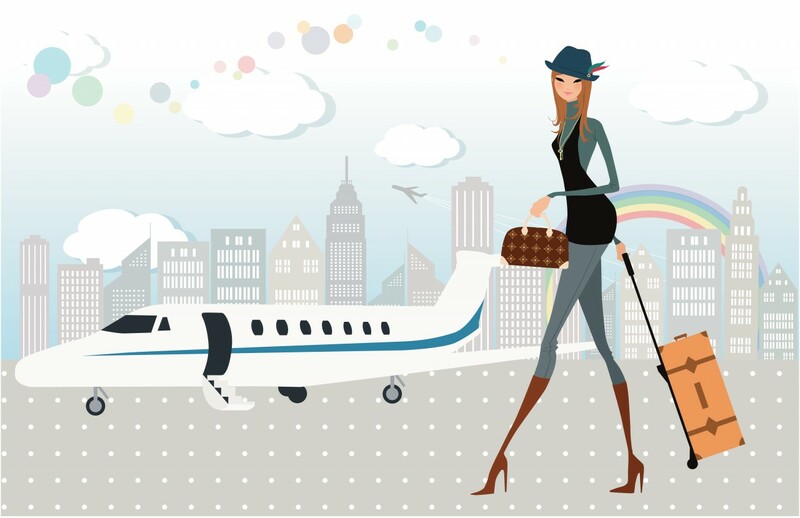 Check out my tips for fighting jetlag, green & glam-style! On your mark, jet set…go!